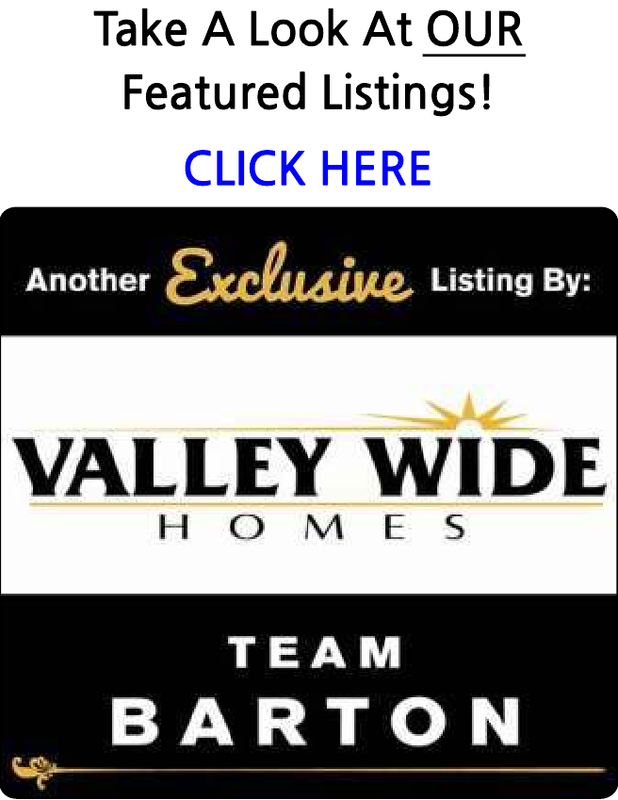 Search ALL the homes and condos for sale in the Friant Area. You are able to receive new property listings that meet your search criteria. Water-front lot with a great lake view, and has northern sun exposure per the seller. Build your lake home or vacation retreat here! Awesome Views. Lot slopes down to the lake. Beautiful lot, beautiful views, right on the lake. 20 minutes to Fresno, and minutes to the local casino.